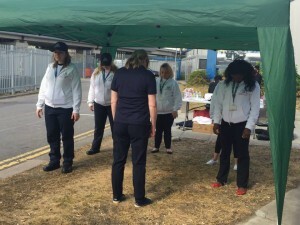 Back in Action UK travelled to London City Airport as part of their Health and Safety Awareness week. We ran quizzes, desk based exercise classes, active worker stretch and flex classes and Physio Q&A all within the airport. Health and safety is such an imperative part of our daily lives, and there are often instances when incorrect posture and lack of awareness of musculoskeletal issues can cause major physical difficulties. 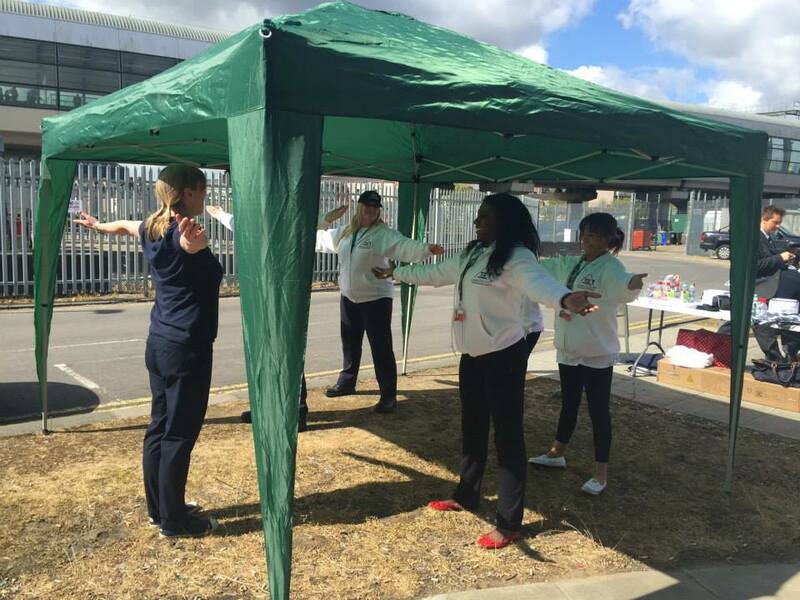 We were excited to be able to give London City Airport’s workers a clearer picture of the ways in which they can implement occupational physiotherapy techniques into their working lives, decreasing their chances of sickness absence. In the photographs on our Facebook page, you can view the types of movements we teach at our corporate physiotherapy seminars and workshops. We approach both standing and sitting posture issues and help employees understand which parts of their daily routine can benefit from improved ergonomics and a deeper understanding of how the body works. 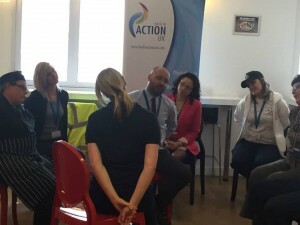 Our engaging workshops utilise a range of methods aimed at making the corporate environment a fun and safe one where employees can share and learn how to manage their own bodies and remove risks from their working lifestyle. Moreover, workers increase their knowledge of health and safety and lessen the chances of suffering an injury that could potentially lead to absence. Check out our Facebook page to see the pictures of our London City Airport event and who we are helping next! With a government report backing the importance of workplace wellbeing, more businesses are taking note of the many ways in which working-age ill health can be avoided and a new atmosphere of physical and mental wellbeing can be cultivated. Here we look at the Guardian piece and how the world is taking note of the benefits of occupational physiotherapy. 2011’s government-sponsored Frost/Black report spoke of the necessity of workplace wellbeing initiatives in order to decrease the chances of sick leave among working-age people. The report outlines the key areas of avoidable sickness that can be lessened with a range of techniques, including occupational support and physiotherapy. This report started the ball rolling for a lot of companies who were suffering the effects of extended periods of absence and needed to combat these difficulties with physical therapy. The Department of Health has also implemented a voluntary pledge which can be taken on board by businesses. The pledge refers to promises made by businesses to promote a healthy working lifestyle, plus a better understanding of alcohol, food, health at work and physical activity. Although the pledge is voluntary, it is gaining momentum and many expect a more formal legislation to be discussed in future. Health and wellbeing programs focus on both the mental and physical ailments that can affect busy staff in an ever-changing work environment. 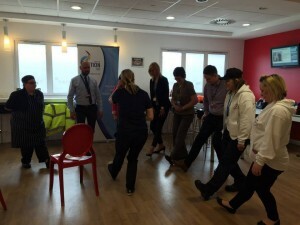 Corporate physiotherapy offers employees a chance to voice their physical concerns and avoid numerous injuries, such as repetitive strain injury and musculoskeletal diseases, and provides them a regular check up with a health professional, ensuring the early signs of physical stress are seen and dealt with. Currently, sick leave costs the UK economy up to £100billion a year, a number which has made a huge dent not only in the productivity of businesses but has also caused unnecessary pressure on the NHS; £1.7billion of that total cost is incurred by the health service. The CSP (Chartered Society of Physiotherapy) has been singing the praises of occupational physiotherapy since 2011, when their Workout at Work day helped to promote the importance of keeping active. Musculoskeletal conditions can affect any person at any age, and it is therefore so important for both employees and managers to identify the key areas of an office which could lead to such ailments. A lot of people spend a large majority of the day sitting down, which we all know can cause pain and discomfort if done improperly. However, many people are unaware of the negative effects bad ergonomics can have on other parts of the body. 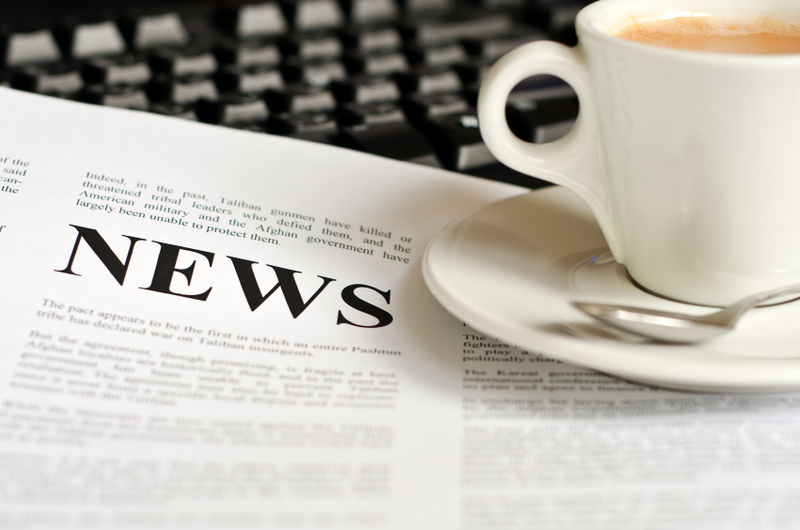 This week, we look at the issues from head to toe and how occupational physiotherapy can help. Although your first thoughts when considering issues caused by sitting may be of the physical effects, there are numerous issues that can be caused in the head. Sitting for long periods of time stops muscles from moving oxygen and blood round the body and up to the brain. When we remain sedentary for extended periods of time, brain function slows and the pumping of naturally occurring mood-enhancing chemicals stops, creating a foggy and tired mind. The neck is the next step down the body to receive a barrage of negative elements from extended sitting. Many office workers tend to crane the neck forward to use keyboards or to see a screen better, and they are often required to talk on the phone while typing which involves placing the neck in an unnatural position. This can cause pain and discomfort as well as straining vertebrae which can result in permanent imbalances. The shoulders are also over-extended when slouching at a desk, and have the ability to cause permanent damage if done frequently. We understand that many office workers are often subjected to extended periods of being still yet do not always realise when they are in a position which is causing damage. The back is one of the biggest culprits in terms of pain and discomfort but it can sometimes only be noticed when a person moves from the sedentary position and tries to relax the muscles. When a person sits still and therefore does not move their spine, it can become less flexible making it far more likely for damage to occur with sudden movement. The discs and vertebrae in the back move and contract soaking up fresh nutrients, however sitting can stop this from happening, rather causing the discs to be unevenly pressed and lose their sponge-like absorption. The possibilities of herniated lumbar discs are also increased as upper-body weight relies entirely on the sitting bones instead of being distributed along the spine. 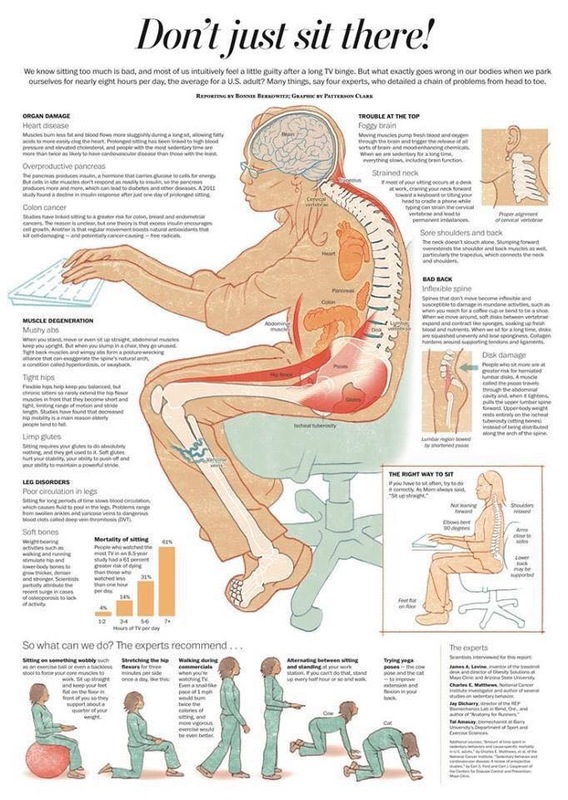 You may also not realise the damage that is being done to internal organs when sitting all day. Moving muscles helps increase blood flow and therefore decease the chances of heart-related issues such as cardiovascular disease. There is also a chance that non-active muscles will not be able to readily respond to the insulin produced by the pancreas, which in turn can lead to an over-production of insulin; this may then lead to diabetes. In fact, one recent study found that a decline in insulin response can be seen after just one day of extended sitting. The muscles in the body can also be seriously affected as they receive little stimulation to aid with increasing strength and flexibility. The abs are rarely worked on when sitting which means that one is more likely to get a flabby tummy, as well as the obvious degeneration of muscles. Moreover, the pelvis is likely to be affected as the hip joints do not get exercised, which can lead to serious issues as people get older and less mobile. There are numerous ways to improve sitting techniques at work, as well as a few exercises for personal time which can help prolong the effects. At work, sit up straight and keep feet flat on the ground. Do not lean forward and try and keep arms at a 90 degree angle, lessening the need to bend or crane the neck and back. Add some support to your lower back in the form of a cushion or better quality office chair. For office workers who go straight from work to the sofa for television and relaxation, it is important to be mindful of the hours being spent off your feet. 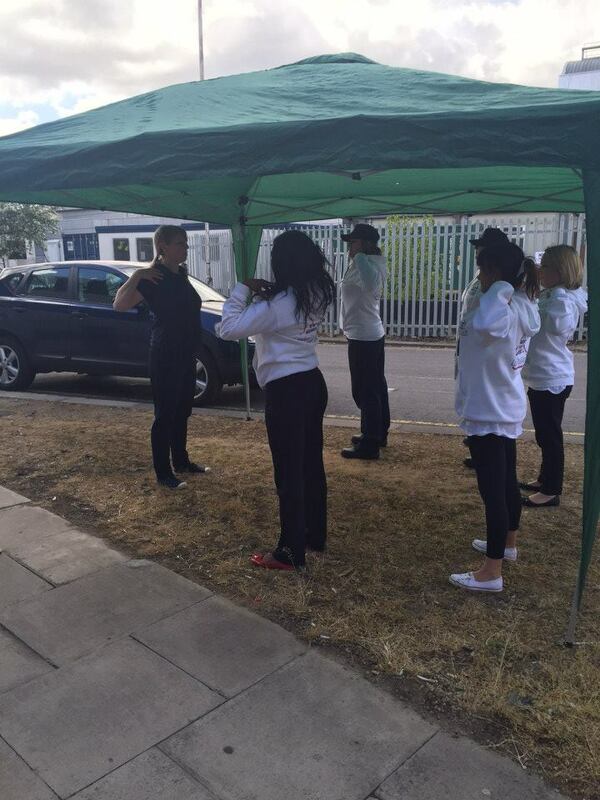 Try walking around during the advert breaks, doing a little light tidying and working out the tired muscles. This gives your body a chance to work a bit without being too tiring after a long day. Some people like to sit on an exercise ball when they work, particularly from home, as it encourages straight-up sitting and works both the abs and back without being too strenuous. There are ways to embrace a healthier lifestyle while sitting at work, one such was is simply being careful to watch out for positions that can cause damage. Just a few days of a revised sitting technique can make a huge difference to your overall physical wellbeing, making the workday feel less stressful for your mind as well as your muscles! 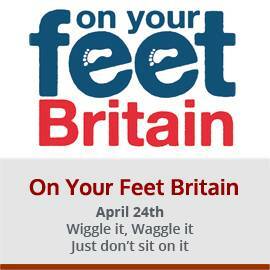 On Your Feet Britain is a nationwide campaign to get more people up and about during their daily routines. Society is beset with reasons not to be active, with much of our lives spent sitting in front of screens, and the aim of this new campaign is to get active and have fun, all whilst raising vital funds to help those suffering from heart disease. 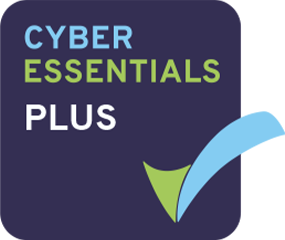 Here, we look at the ways you can incorporate all these elements into your work day and help save lives at the same time. For many of us, work consists mainly of sitting. We sit in the car on the way to work, ride the lift to the appropriate floor and within a few steps we are in our office chairs and hunched over a computer screen. Whereas this is not true for everyone, a large majority of UK workers may not realise how much time they spend off their feet, and the benefits that can be enjoyed by giving a little more physical exertion to life. • Walking from your desk to another part of the office or work area to eat your lunch. These may not seem like revolutionary tactics but standing for just a few more minutes each day can promote stronger physical activity in general and can help a good cause for On Your Feet Britain. 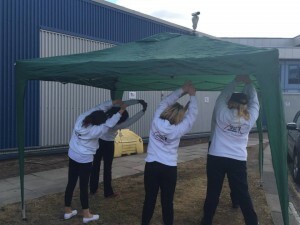 There are also a number of workplace challenges which offices can take part in both to raise money for the British Heart Foundation and to allow positive physical changes to be made in the workplace and (hopefully) carried on into the future. It has long been known that extended periods of sitting can increase the chances of heart disease, however it is still an issue that remains a prevalent risk to many workers across the world. The first realisation of the effect came from a 1953 study of bus drivers and bus conductors which found that the drivers were almost twice as likely to die from heart disease compared with the conductors. The World Health Organisation states a lack of physical activity as being one of the major causes of preventable death, more-so than alcohol and drug abuse or high cholesterol. As our bodies are designed for movement, excessive levels of sitting can cause the degeneration of muscle and repetitive injury which can have a serious effect not just on health but on the productivity of the workers concerned. With many people taking sick leave due to repetitive injury at work, it is important to spread a strong message that just a few changes to the amount of physicality at work can make a huge difference. The On Your Feet Britain campaign is an excellent chance to help the British Heart Foundation, but moreover a good opportunity to encourage workers to take more consideration when it comes to workplace ergonomics and occupational physiotherapy. The world has known for a long time that the risks of spending too much time sitting down are numerous, however it can seem easier to ignore the problem and hope it goes away. Perhaps a little more knowledge and the charity incentive will help more UK workers change the way they approach their workday and spend more time on their feet! A case study conducted by the HSE (Health and Safety Executive) into musculoskeletal disorders found evidence to support the continued use of in-house physiotherapy in order to reduce employee absence. The financial implications of paying employees in spite of extended periods of absence are huge, but many musculoskeletal disorders can be avoided with proper occupational physiotherapy and ergonomics treatment from professionals. The HSE’s case study looks at a specific employee’s complaint of back pain which prevented him from working. His company allowed him to reduce his hours and gave him advice about how to better his posture, he was also asked to seek help from his doctor for his ailment. His condition did not improve and he later took sickness absence and, whilst regularly seeing both the company doctor and his GP, remained absent for a total of eight months, paid for by his employer. The company decided to change the way in which they approached the physical issues faced by their employees and implemented an in-house physiotherapy unit to which staff would be referred through the occupational health unit. The physiotherapists employed by the company were well-versed in training both production line staff and office employees and resolved to see patients within one week of the ailment being brought to their attention. 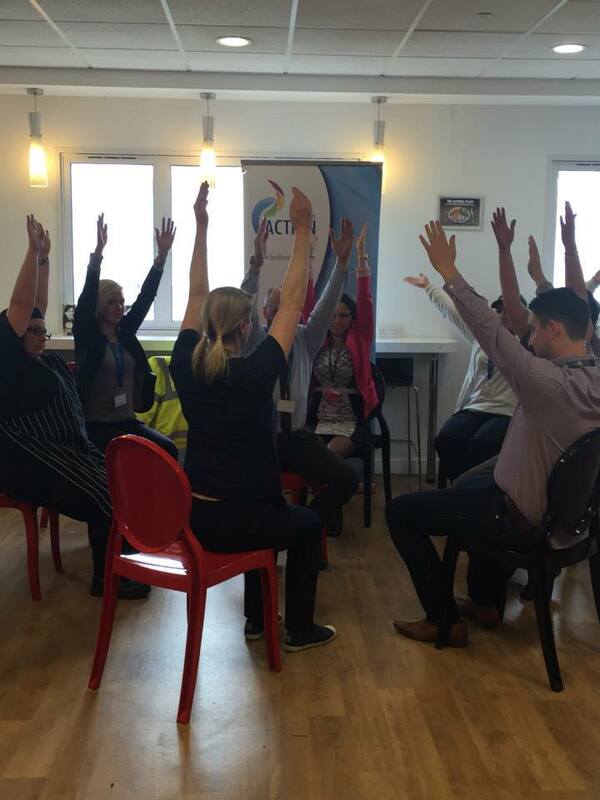 Managers were then sent on courses to better understand the concept and practice of ergonomics, giving them the knowledge to pass on to their staff. Six months after the occupational physiotherapy unit started, the employee who had previously been off sick complained again about back pain. The in-house physiotherapist saw the employee within two days and total time off was one month with two weeks of rehabilitation, resulting in just six weeks of sick pay. Due to the rapid response of the in-house team, combined with specialist care and knowledge, the employee was able to return to work in just a fraction of the time compared with the previous absence. In financial terms, there was an 80% reduction with regards to wages lost and a speedier return to productivity. This case study clearly shows a significant change in both respects and points towards a clear case for the implementation of in-house physiotherapy within the workplace. With the general election looming on the horizon, all three major parties have been busy creating and dividing opinion on various aspects of life in the United Kingdom. One of the major issues being talked about is the NHS, which could see marked changes made after the election is over. This week, we look at what the big three parties are planning to do with the NHS, and whether these decisions will work. The Lib Dems are pledging a gargantuan annual spending increase of £8billion, as part of the NHS England’s Five Year Forward View. Particular attention is to be spent on mental health and wellbeing facilities, with an extra £500million planned for that sector alone. The Lib Dems wish to create a line of communication not just regarding health issues, but the wider issues of public sector reform and an increase of local control. The Lib Dems also want to hand more control back to local authorities, loosening the red tape involved in tendering services, and also giving extra funding to help create simpler joint commissioning initiatives. Surprisingly, the Conservatives rate the NHS low on their list of priorities, rather focussing their attentions on the economy. It appears as though the main aim for the Conservatives regarding the NHS is simply not to lose any voters, rather than gain more with radical promises of reform. Of all three parties, Labour appear to have put the most focus on NHS reform as part of their plan should they win the election. In January they announced a ten-year plan for health and care which stated a desire to stay away from competition for NHS contracts. Labour also have huge plans for NHS recruitment, aiming to hire 20,000 nurses, 8,000 GPs, 3,000 midwives and 5,000 home-care workers. Labour are planning to pay for new hires with money procured through higher charges for tobacco companies, a crackdown on tax avoidance and the proposed mansion tax. Regardless of who wins the election, NHS reform is on the cards in some way. In terms of physiotherapy, it remains to be seen whether funding from these proposed initiatives will make its way into the realm of occupational physiotherapy. With a lot of focus on building the economy, ergonomics and in-house physiotherapy could prove a valuable aspect for investment, as it can keep staff at work for longer, lessening their need for sick days and increasing the health of the economy and its inhabitants. A study performed by researchers at the University of Cambridge followed and questioned over 300,000 people throughout Europe for twelve years. They were asked about about their physical activities and exercise regimes while every death was also recorded. Researchers found that people at risk of an early death were those categorised as ‘inactive’, regardless of the size of their waistline. This meant that those who had passed away were not necessarily overweight, but had a very reduced level of frequent physical exertion. Research showed that the conditions suffered by those who were obese were similar if not the same as those suffered by people who were simply inactive, suggesting that the tackling of one issue can directly aid another issue. This therefore means that increasing levels of physical activity could help overweight people as well as those who do not live a particularly healthy lifestyle in spite of not carrying excess weight. 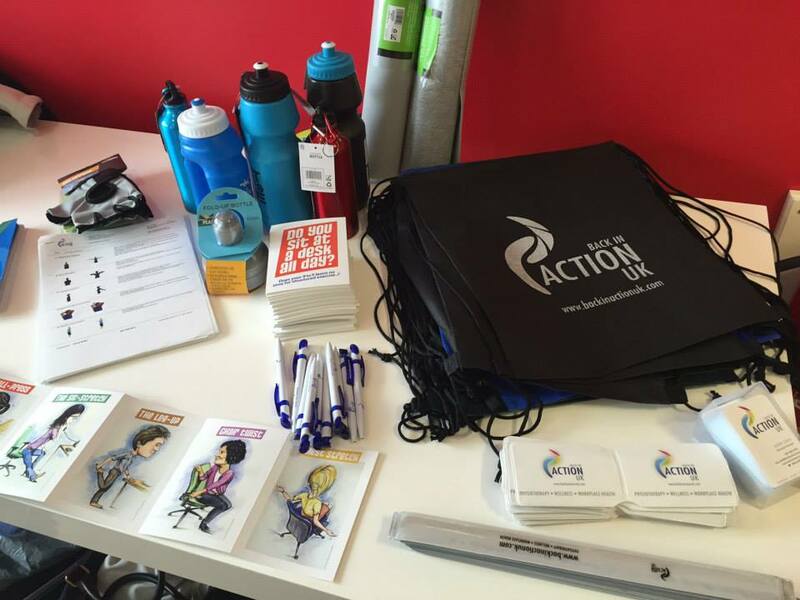 The beginning of January also hosted National Obesity Awareness Week, during which the Chartered Society of Physiotherapy’s clinicians showed the link between obesity and physiotherapy. The briefing from the CSP discussed the link between movement and exercise and physiotherapy, namely that they are not mutually exclusive and can therefore aid in weight loss. With one in four people in the UK suffering from obesity, the CSP hopes this new briefing will help the epidemic by encouraging people who have an inactive lifestyle to embrace physicality and use physiotherapy to change their lives. One of the areas in which physiotherapy can help is the inclusion of physical practices or improved ergonomics in the workplace. For many workers, whether they are working in an office, warehouse or shop, the repetitive nature of the daily grind can result in increased tiredness and a less willing approach to exercise. However, including occupational physiotherapy and associated exercises into the work day can benefit both the employee and the business tenfold. Workplace physiotherapy offers employees the chance to begin their journey into a new active lifestyle during hours in which they are already partly active. It can be hard for many people to find the drive to begin regular exercise, whereas using physiotherapy at work to enliven workers, both physically and mentally, can be the encouragement they need to continue outside work. This can then lead to a more vibrant and contended workforce, with fewer illnesses and conditions requiring less sick leave and an increase in productivity and morale. 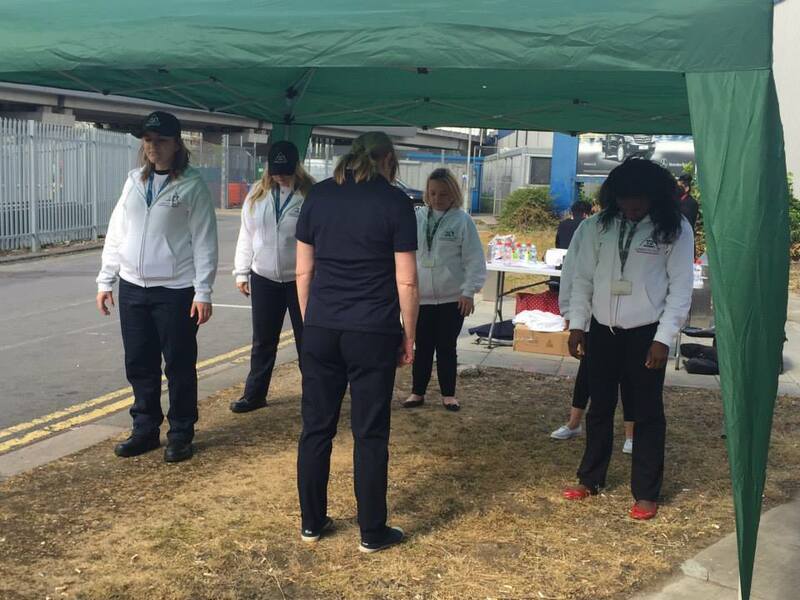 With obesity affecting millions of UK residents, and the numbers of children categorised as obese rising constantly, there has never been a better time to help create a new generation of healthy and active workers. For many, the Christmas break is a welcome chance to recharge the batteries and get some relaxation in before the beginning of the new year. However, returning to work after the festive break can remind us why we were so ready for the break in the first place! With New Year’s resolutions commonly calling for a healthier lifestyle, we look at some apps to keep you well at work. Many workers only realise how much their job affects their body when they are no longer there. During the Christmas break, it is easier to notice just how tense and physically-demanding a job can be, particularly if your work area is not suited to the needs of your body. 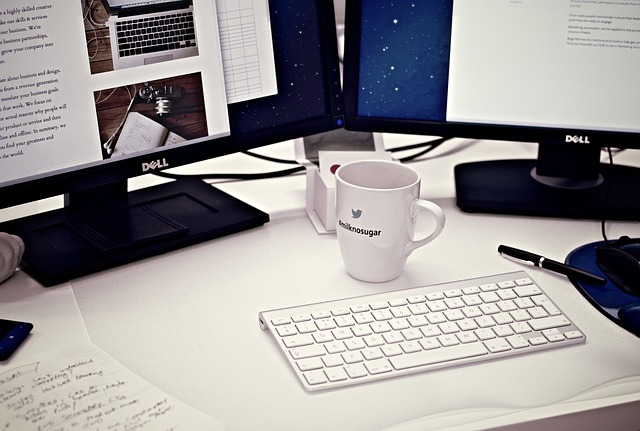 It could be as small as your office chair not being properly aligned with your desk, or it may be a larger issue involving a repetitive injury – either way, corporate physiotherapy or ergonomics can be the way to combat any physical workplace issues. In addition to professional services, there is also a chance for many workers to take matters into their own hands and work on developing a fitter and healthier lifestyle in order to be better prepared for heading back into work! For many, this involves regimented diets and regular runs, however for some who may not be particularly gym-minded, it can be hard to become motivated and that can filter into work performance. BUT, as always, there’s an app for that! 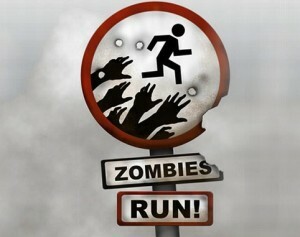 • Zombies, Run! – This app is intended to take the monotony out of running and add in some excitement, in the form of the undead. Users are thrown into the story of a zombie apocalypse playing the part of Runner #5, whose job it is to collect medicine, explore dangerous areas and, of course, escape from zombies. It is a fun tool to make your morning run a bit more dramatic and fun, and it intersperses the storyline into your usual music playlist. • Weilos – If you struggle to keep yourself motivated when it comes to exercise and dieting, Weilos could be the app for you. It has an extensive network of users who share inspirational sayings and support for others. The app has detailed nutritional advice and offers users the chance to connect with others and create a network of likeminded people. • Fitocracy – This is a great app for those who are competative with themselves! You can set an overall goal to achieve, however with each sub-goal passed, users can unlock achievements and rewards. For those who struggle to motivate themselves and do not often participate in team sports, this is a great app as the only person that needs to be beaten is yourself! There are so many apps available to download and most can be specifically designed to suit any level of fitness and any overall aim. However, with work-based injuries such a problem for so many people, it is also important to make sure you are doing everything you can at work to avoid these injuries. • Stand up – Regularly getting up from your desk to walk around and stretch muscles does not only help reduce the risk of strain but it is also a good way to lessen the tiredness than can occur throughout the day. Taking a brief walk around the office or stretching muscles can release tension that has built up over the space of the working day. • Meet outside – Australian researchers found that meetings that occurred outside, particularly when combined with a brisk walk, were more productive and incited an increase in creativity. Allowing workers to take time outside is a good chance to relax the body and mind too. • Adjust equipment – Looking at the office as a whole to deduce levels of comfort is fine, but special attention must be made to each member of staff and the job they are expected to do. Every person is different and, as such, they cannot be expected to work the same way. Making adjustments to furniture, such as backrests on chairs or the height of a desk, can make a marked difference to the physical wellbeing of staff. For many, occupational physiotherapy is the best way to ensure staff are professionally looked after and better able to perform their work at full potential. Allowing staff to have a better hold of their physical wellbeing, both at work and during personal time, is a great way to ensure a productive and healthy team in 2015. Living in a world of technology has made many aspects of life a lot simpler, but the damage being done to your back can be extremely dangerous. Staring down at our smartphones causes a huge amount of unnecessary pressure on the cervical spine; we take a closer look at the issue. It may be one of the most impressive and useful inventions of our lifetime, but the smartphone can cause a great many problems for its users. The body has a natural posture in which the weight of the head is accurately displaced, making it easily handled by the spine. The average weight of the head is between ten and twelve pounds, a number which greatly increases with the unnatural way in which people arch their necks to look at their smartphones. So just how bad for you is it? The portion of the spine above the shoulders, known as the cervical spine, receives the highest increase in pressure. If a person tilts their head to a sixty degree angle, they are putting around sixty pounds of pressure on the cervical spine. This number may seem rather dramatic, as many people do not tilt their heads to that degree simply to look at a phone, however just a small amount of tilt – fifteen degrees – can cause up to twenty-seven pounds of pressure. There are many issues that can be brought about through incorrect posture, namely an increase in pain in upper areas of the back and spine. 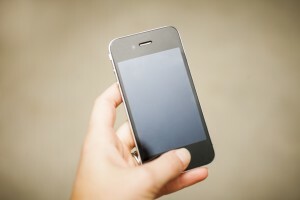 Unfortunately, the level at which many people use their phones is surprisingly high, with the average person spending between two and four hours a day using their handheld tech. So how do you combat these problems when it is so hard to get away from technology? Well, the good news is you do not have to give up your smartphone or tablet, just noticing errors in posture is enough to change them. A good posture is usually described as having the shoulder blades retracted and the ears aligned with the shoulders, meaning a a straight neck and a back which is not hunched forward. While it can be easily forgotten when entranced by our apps or sucked in by a selfie, having the spine correctly aligned is the best way to stave off any unwanted aches and pains, or an even worse case of repetitive injury. Changing the way in which you stand, sit and work is the best way to encourage a healthy posture. Looking at areas in your day to day lifestyle after which you notice pain occurring more frequently allows you to assess the need for these tasks, and how you can approach them in a more physically healthy way. As with all technology, from laptops to smartphones to tablets, their immersive nature can stop us from thinking about what we are doing on a physical level which can have a detrimental effect on the health of the spine. So next time you get a text whilst taking a ride on the London tube network or just have to play Candy Crush, sitting upright with the spine aligned correctly can ensure you have just as much fun, without the added worry of never-ending back pain. 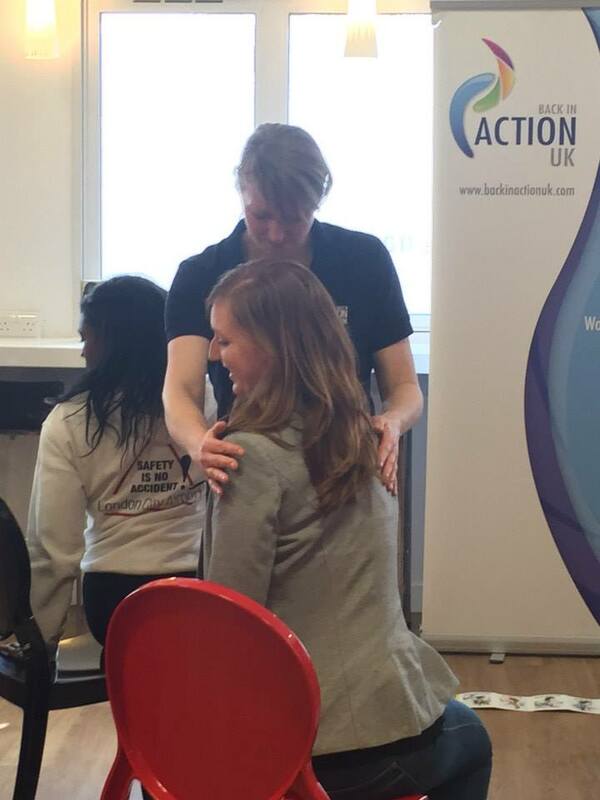 At Back in Action UK we unfortunately see a lot of clients in a lot of pain, but rather more fortunately we get to alleviate them of that pain also! Despite improved awareness of the benefits of corporate and occupational physiotherapy, there is still a lot of suffering going on throughout the UK. We found this fantastic infographic by pharmaceutical brand, Lloyds which mapped the state of the nations pain. See the graphic below and spare a thought for poor Wales whose inhabitants suffer the highest degree of pain in the country!